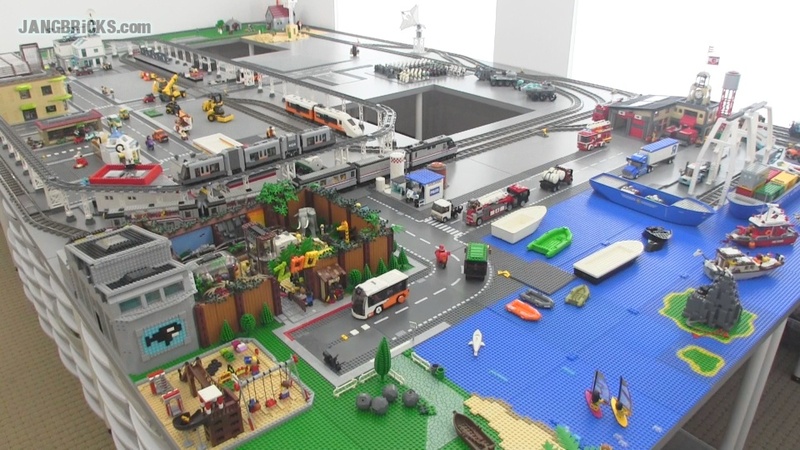 Took about 7 hours to build LEGO's 10221 SSD, and you get to see it happen in 3 minutes. Thankfully I had all manner of auto racing coverage on DVR to keep me going! 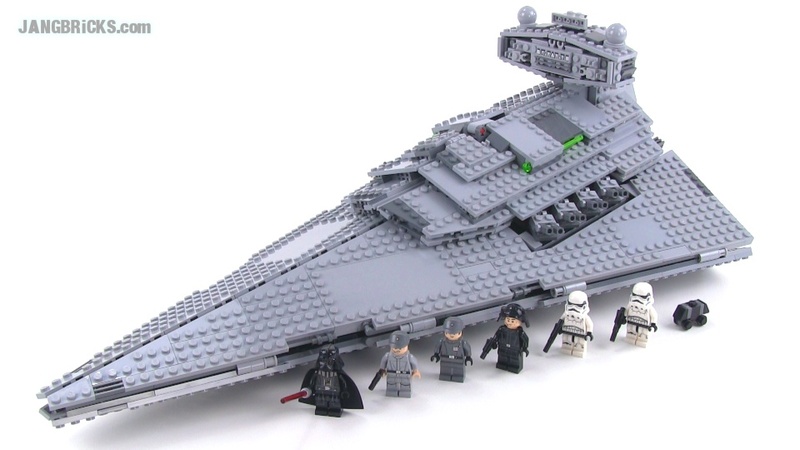 Video: LEGO Star Wars SUPER Star Destroyer build in 3 minutes! 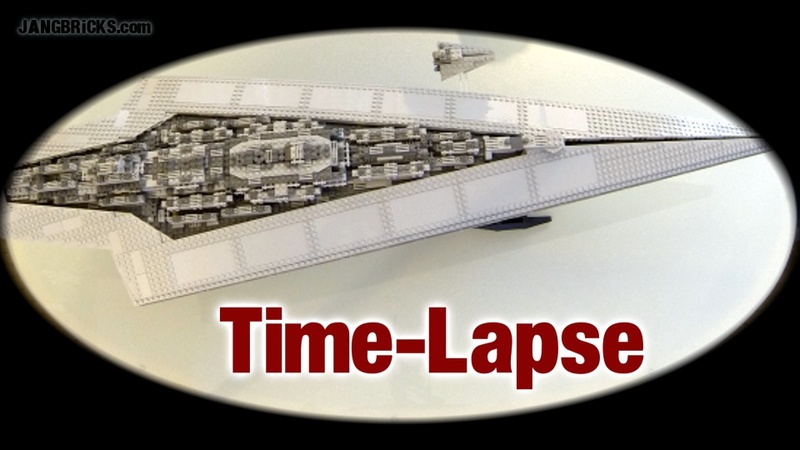 Random question of curiosity: Why do many folks refer to time-lapse videos like this as "reviews?" Nowadays it seems just about anything that's put on YouTube is titled "review." 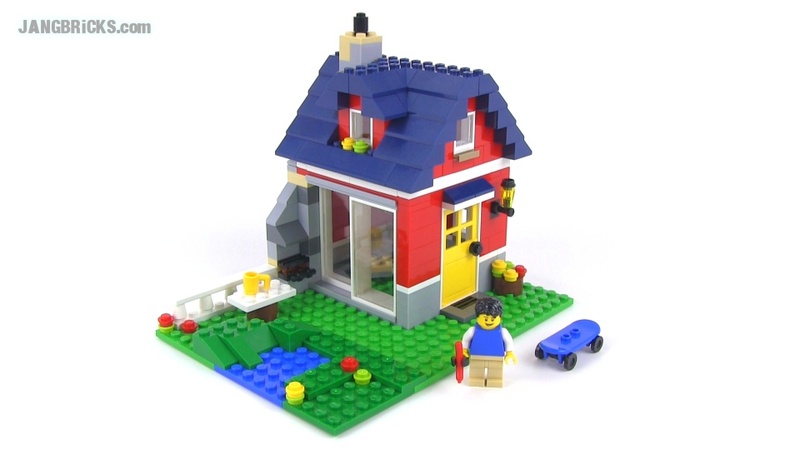 Builds, unboxings, show-off of one's own MOC, webcam footage of a person talking about a picture of an upcoming product, slideshow of photos of an upcoming product, anything! We need a new word for an actual product review, since the original word has practically lost its meaning. 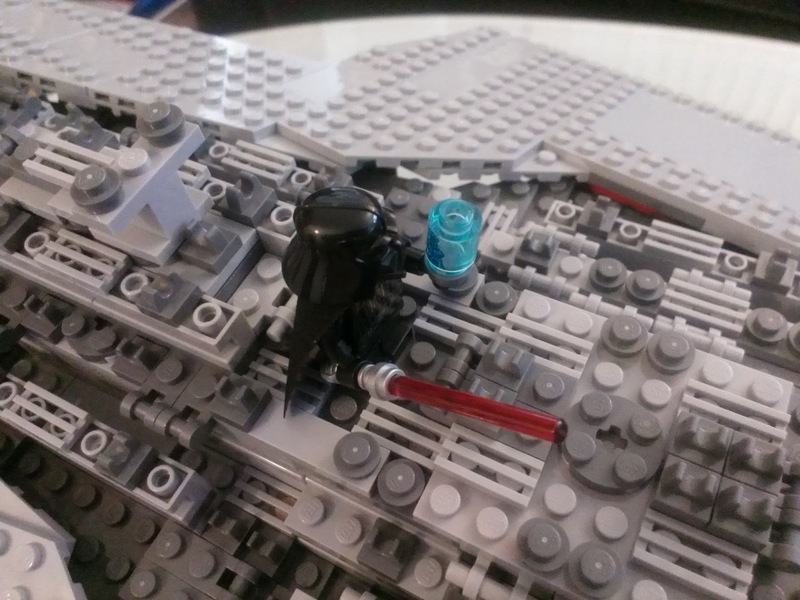 "What is thy bidding, my mahsta?" 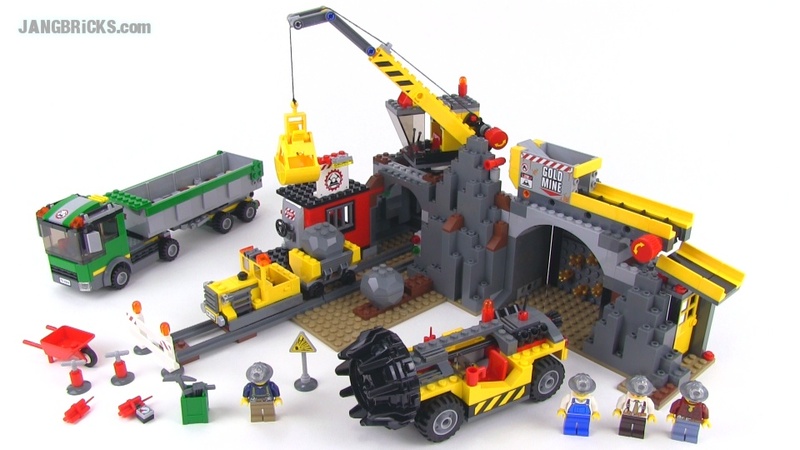 LEGO City 4204 "The Mine" set review! 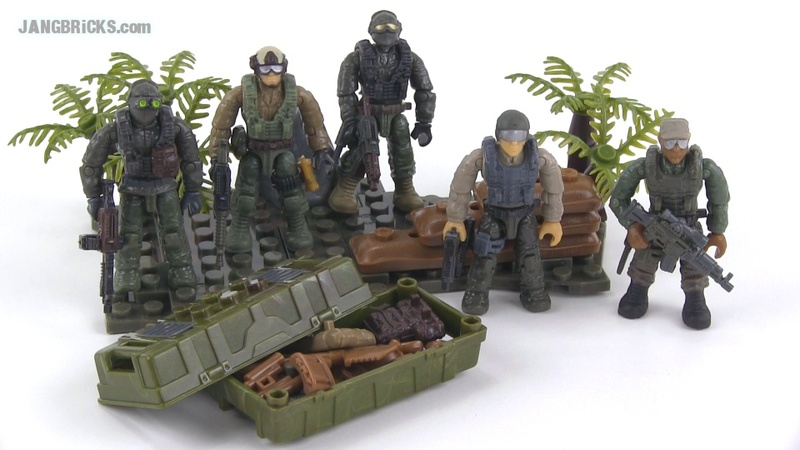 It's perfect timing that recently a few viewers have asked me to review this 2012 set that is still in stores today. I just picked it up a week ago, so here's the video already! 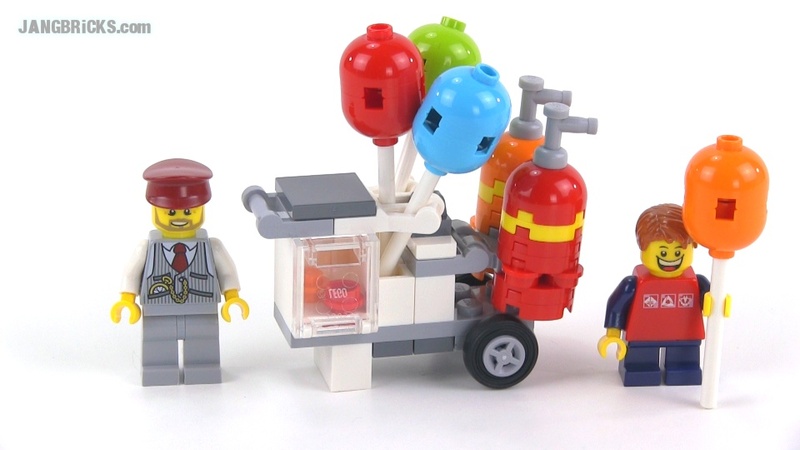 Video: LEGO City 4204 "The Mine" set review! 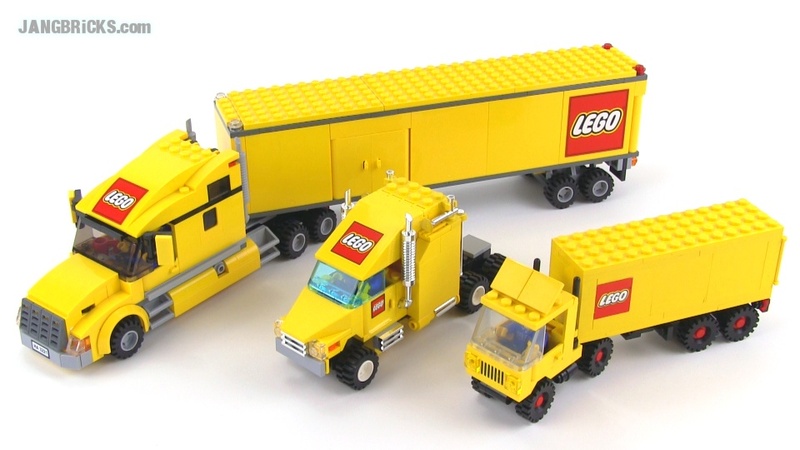 As a bonus for today, you can also check out a new Bricklink haul! 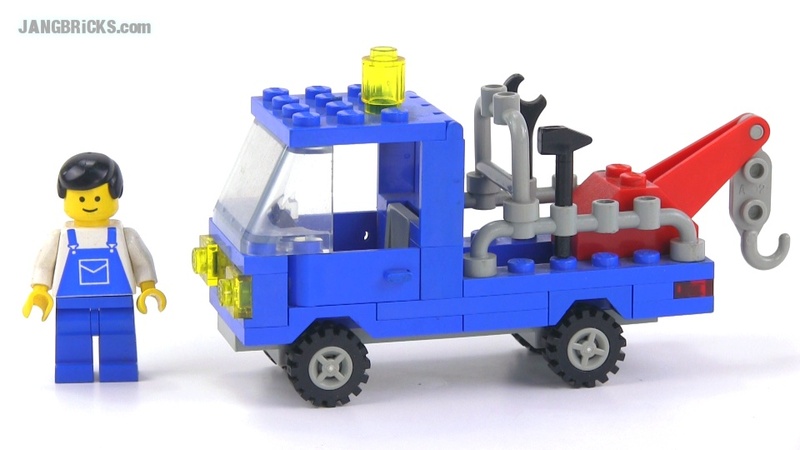 Awhile back I shared a Bricklink haul that included this little LEGO town accessory set from 1980, something I had my eyes on for quite some time. 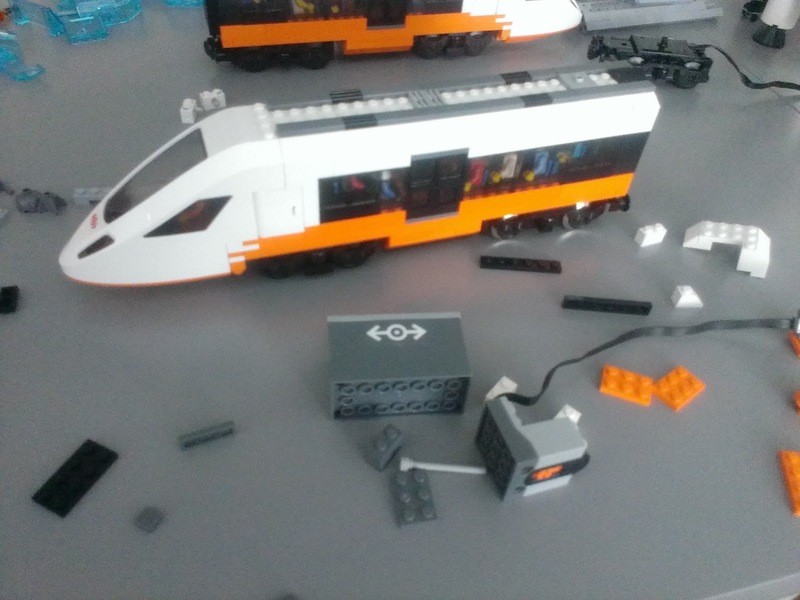 It's perhaps not as useful with modern-scale stuff as I had hoped, but I'm still happy to have gotten it! 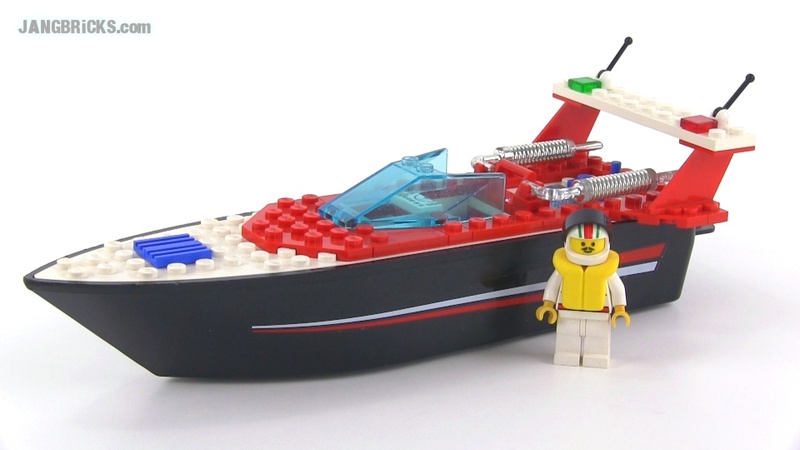 Here's another review of an old set, a LEGO speed boat from the mid-1990s. 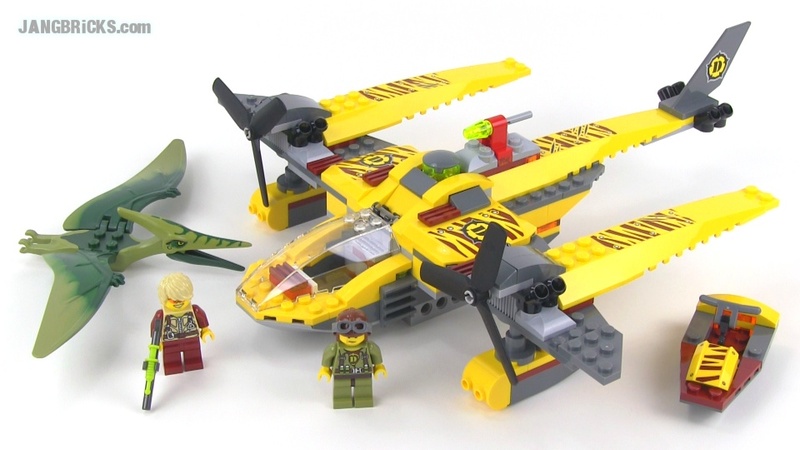 This was a time when LEGO was losing some of its charm, many people (myself included) feel. 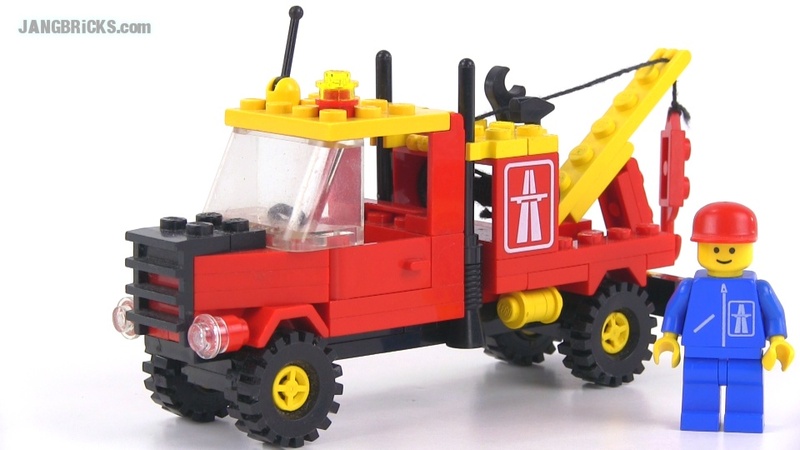 Here's another classic LEGOLAND set from the 1980s, a heavy wrecker / tow truck in 4-stud-wide scale. 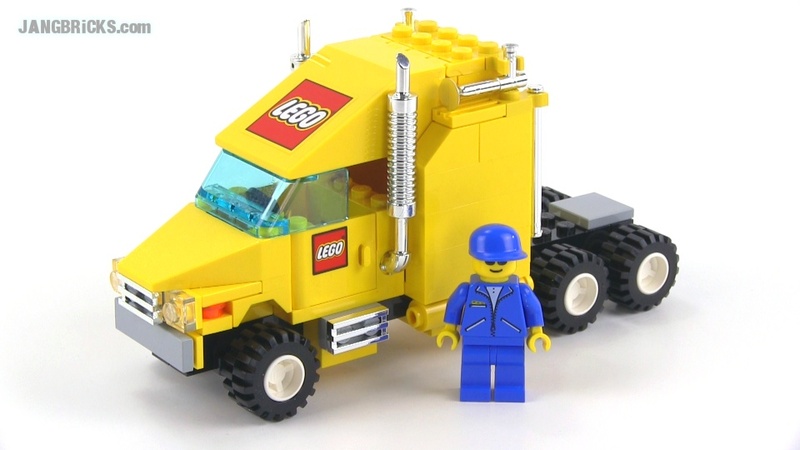 Video: LEGO Classic Town 6674 Crane Truck from 1988! 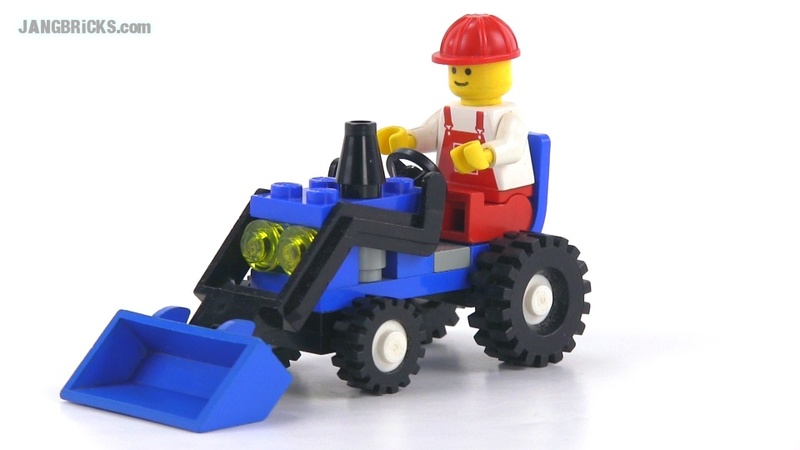 My first ever full official LEGO Technic set build, and review! Let me know if you'd like to see more in the future, during the "slow" times between major releases. 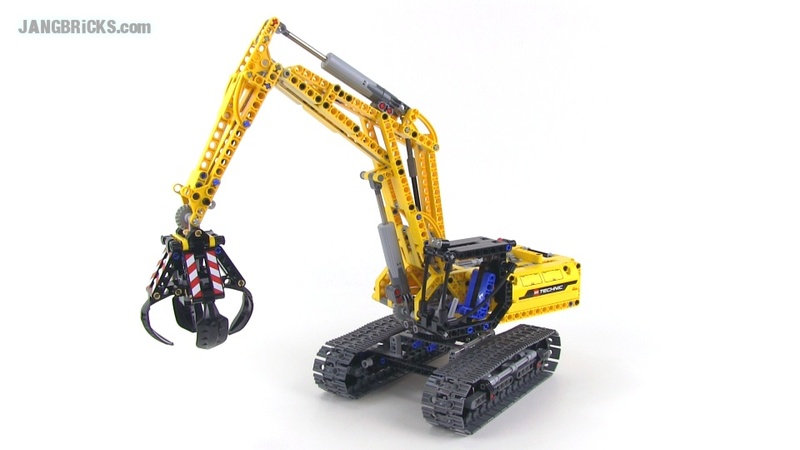 Video: LEGO Technic 42006 Excavator set review! 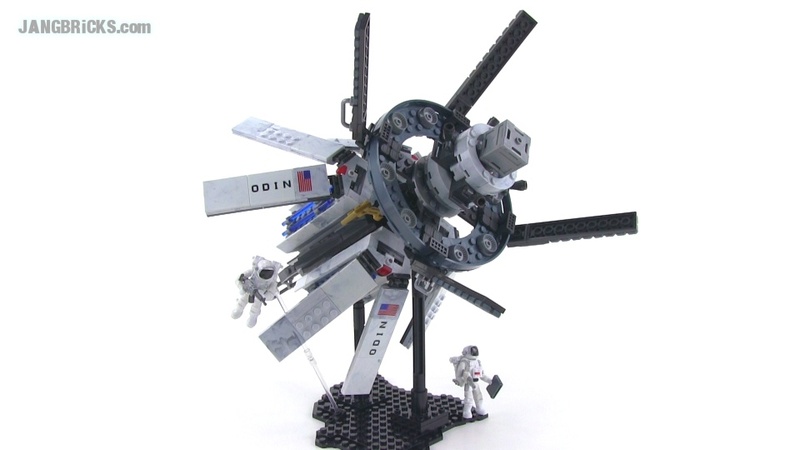 As a bonus, today I also put up another Bricklink haul that excited me. More zombies for the horde hoarder! 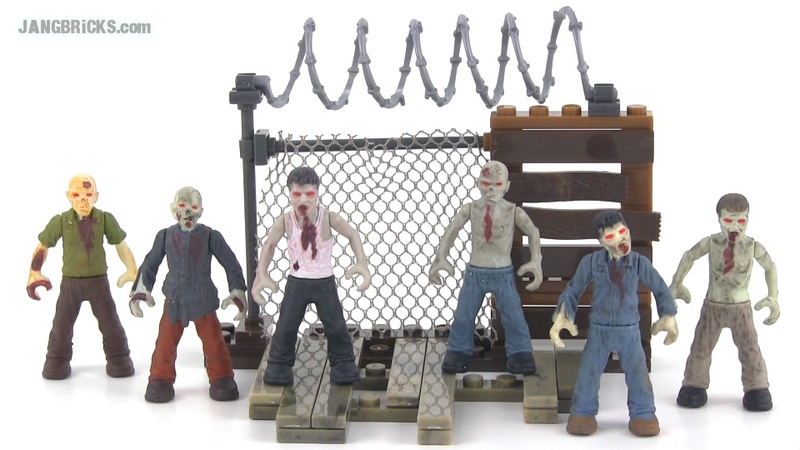 Video: Mega Bloks Call of Duty 06849 Zombies Outbreak reviewed! 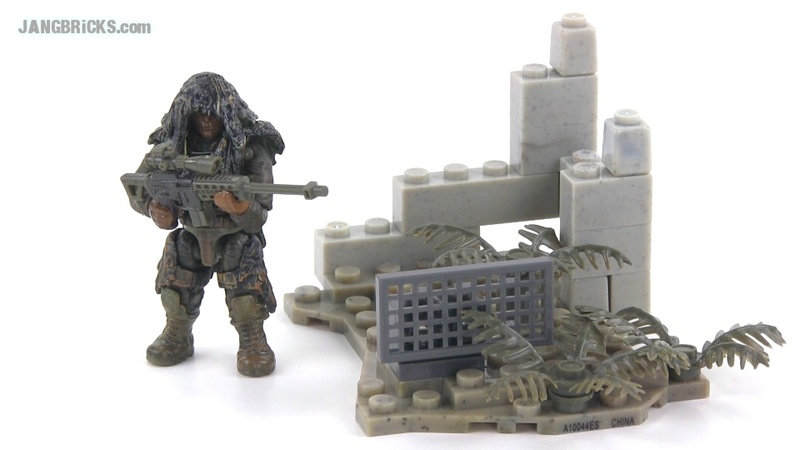 Mega Bloks Call of Duty 06852 Ghillie Suit Sniper review! 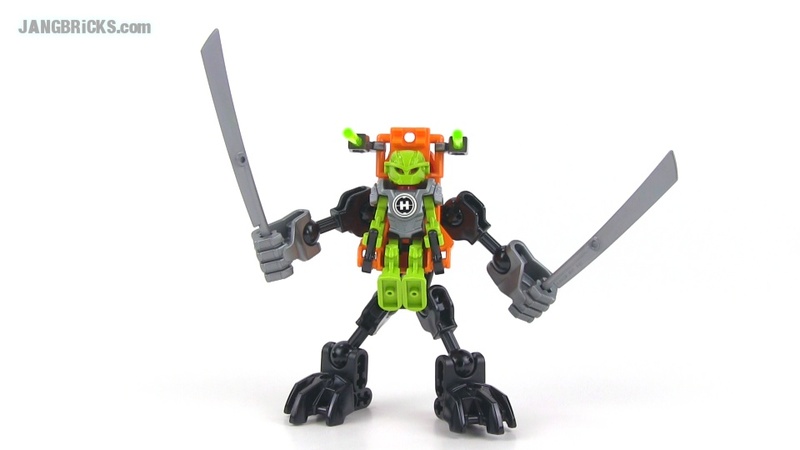 You'll never see this guy coming, because he'll hit you from a mile away! 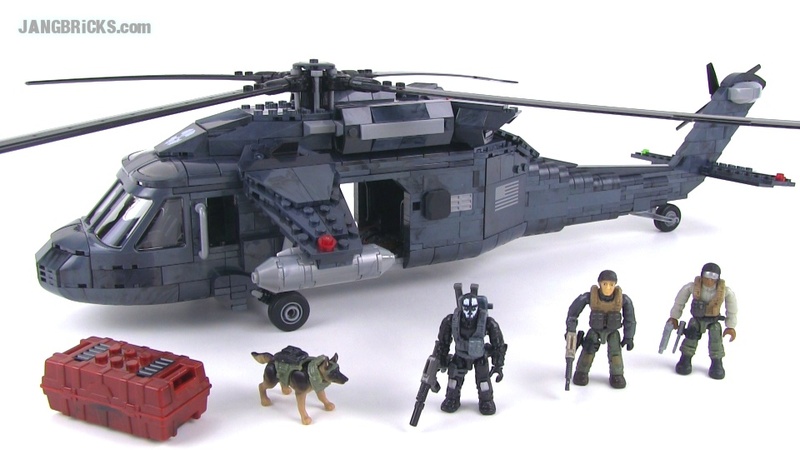 Tiny new Mega Bloks CoD set that's basically just a figure with a weapon, plus some terrain to pose him on or around. 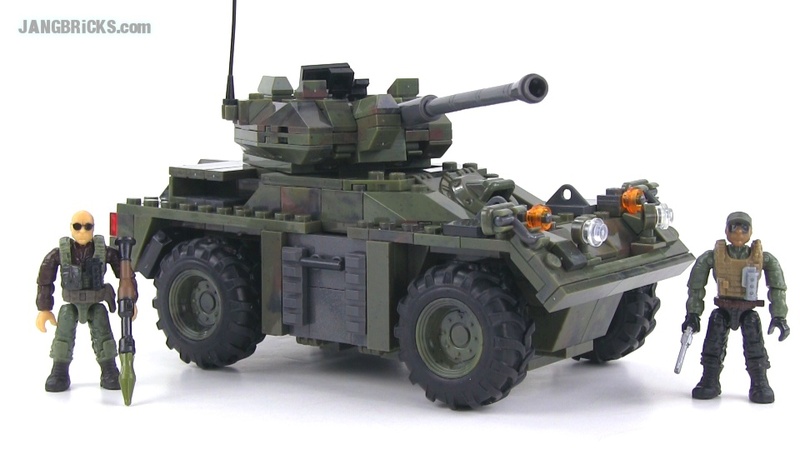 Video: Mega Bloks Call of Duty 06852 Ghillie Suit Sniper review! 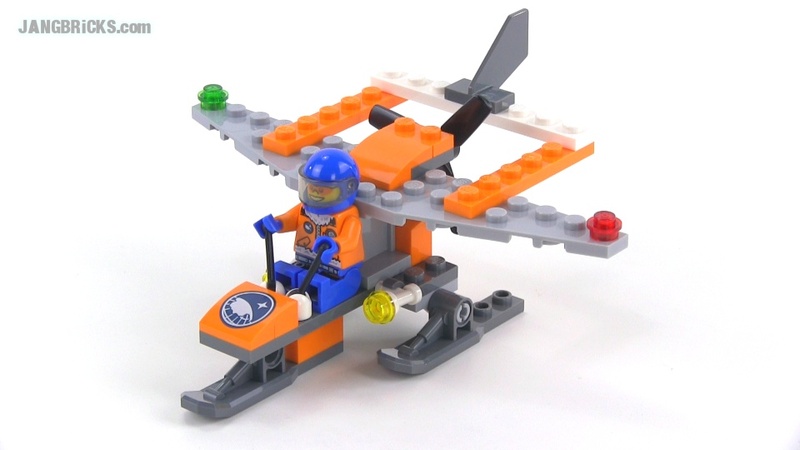 LEGO City 30310 Arctic Scout review! At last, the collection is complete! 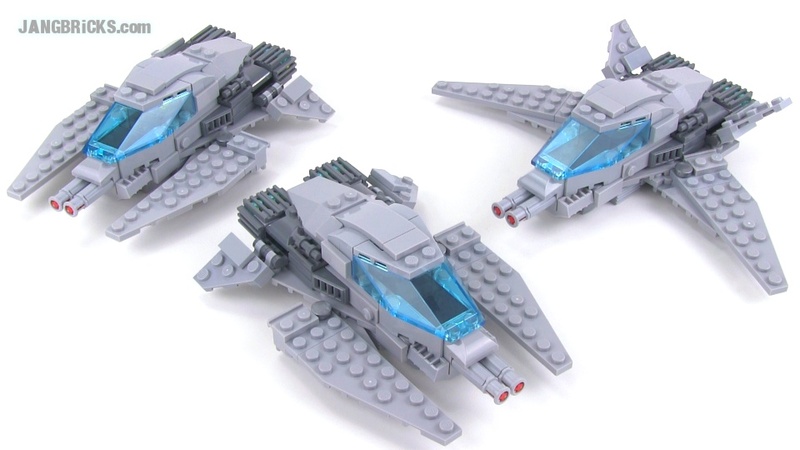 This LEGO City set completes the rebooted Arctic theme with a little polybag-borne open-cockpit airplane. 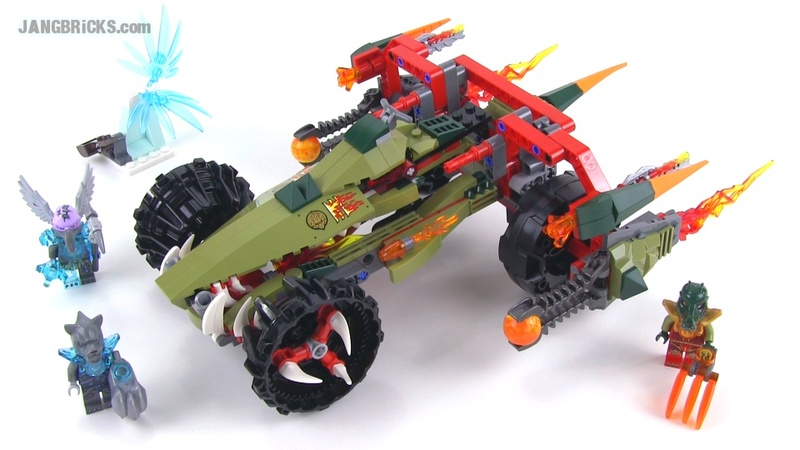 Yet another LEGO Legends of Chima rideable thing/vehicle set for Summer 2014, with a couple more to go yet! 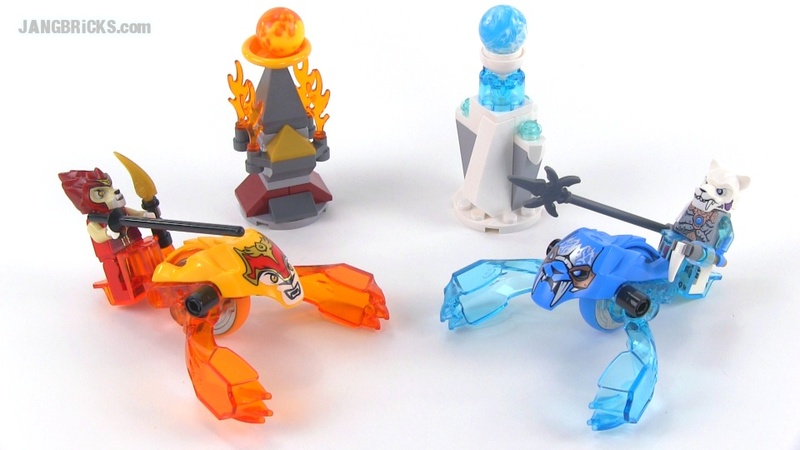 Note that some regions spell it "saber," others "sabre," neither is incorrect! 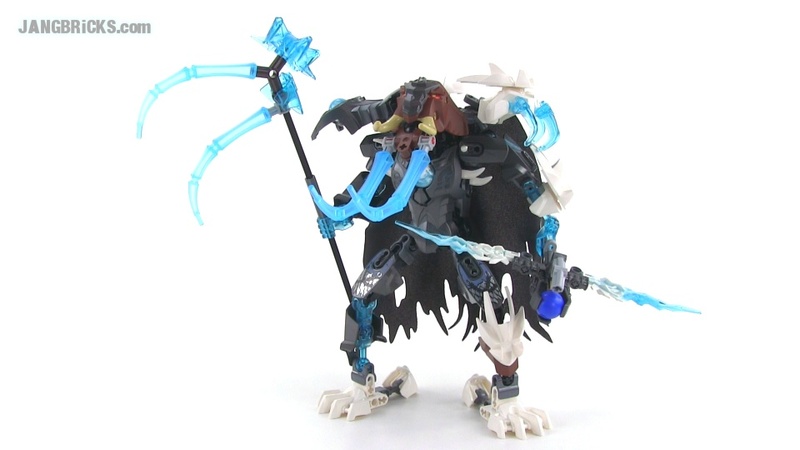 LEGO Chima 70210 Chi Vardy review! 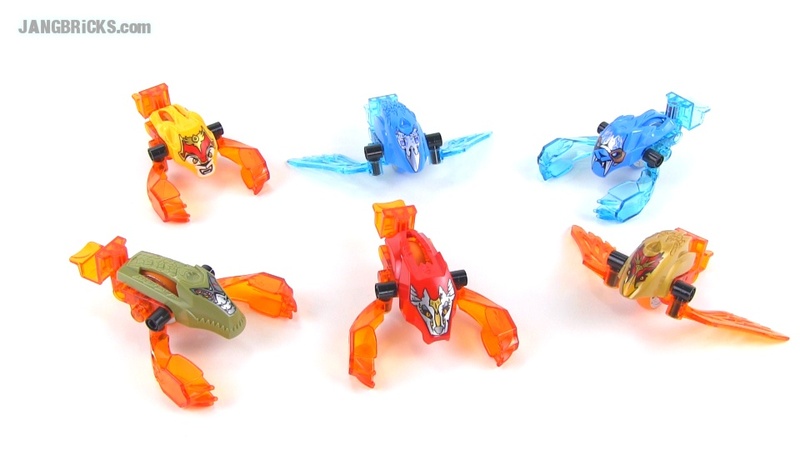 This is my very last of the Summer 2014 Legends of Chima action figure reviews. 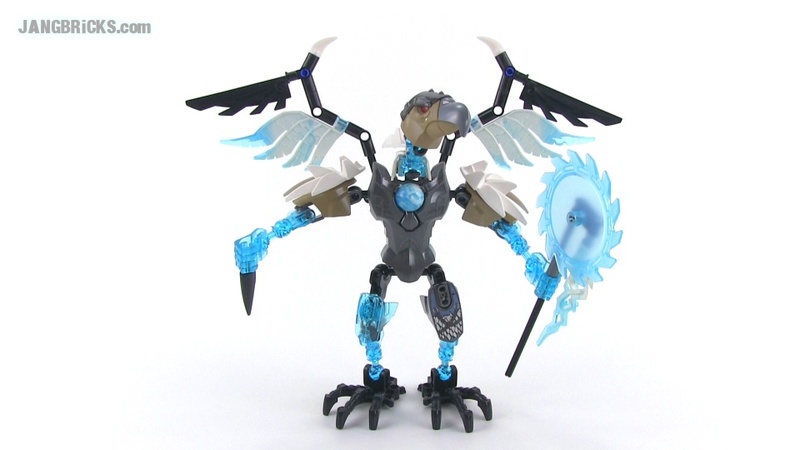 Vardy is one creepy, ice-infused vulture. 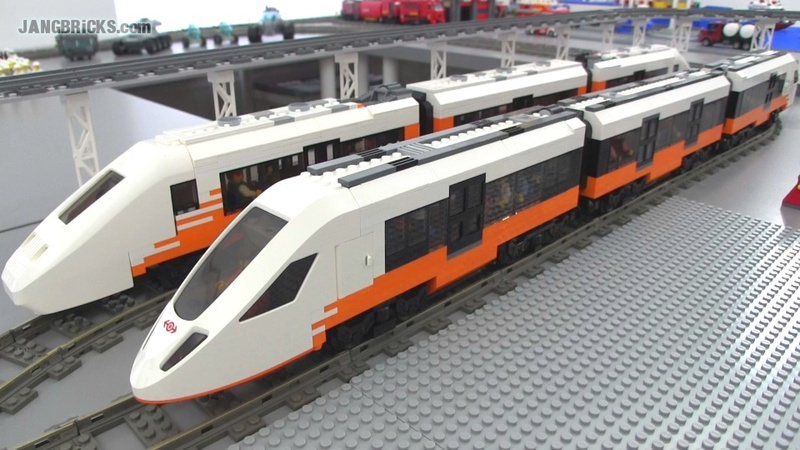 Video: LEGO Chima 70210 Chi Vardy review! 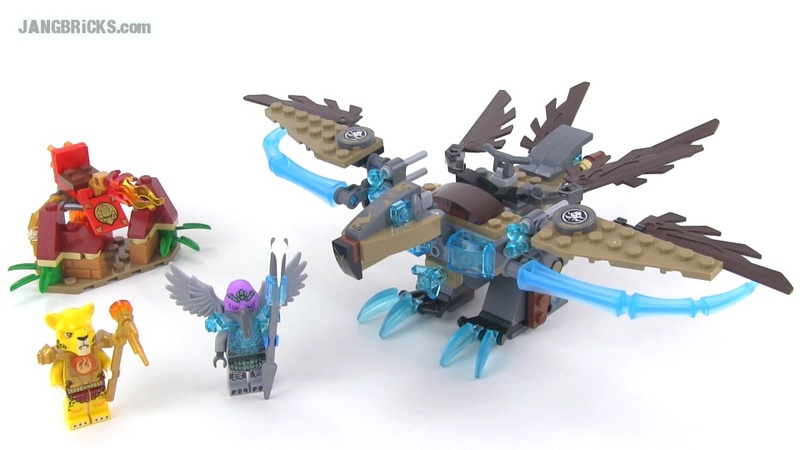 LEGO Chima 70212 Chi Sir Fangar review! 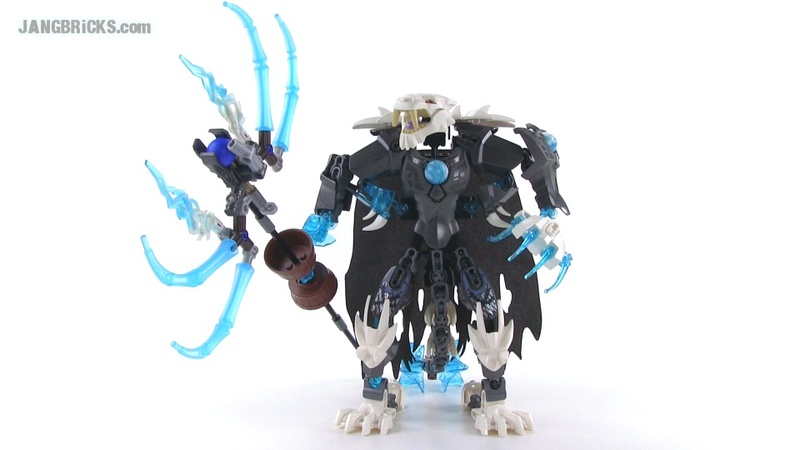 This Summer 2014 Legends of Chima buildable action figure is from the Saber-Tooth tribe and is the largest of the ice-aligned characters released in this wave. 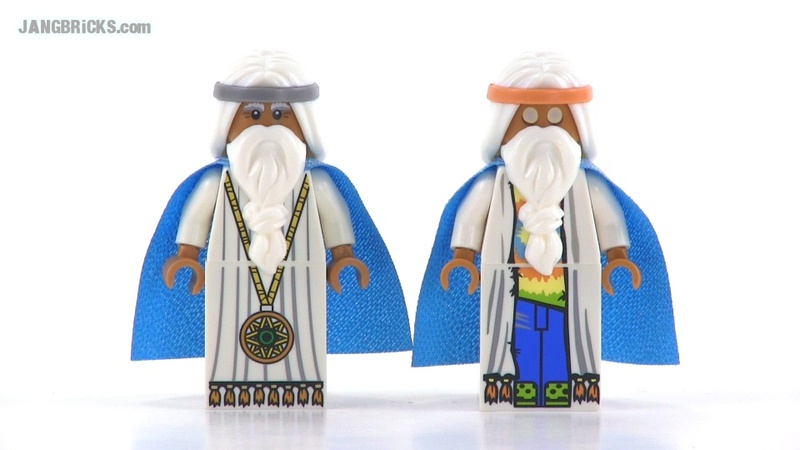 Video: LEGO Chima 70212 Chi Sir Fangar review! 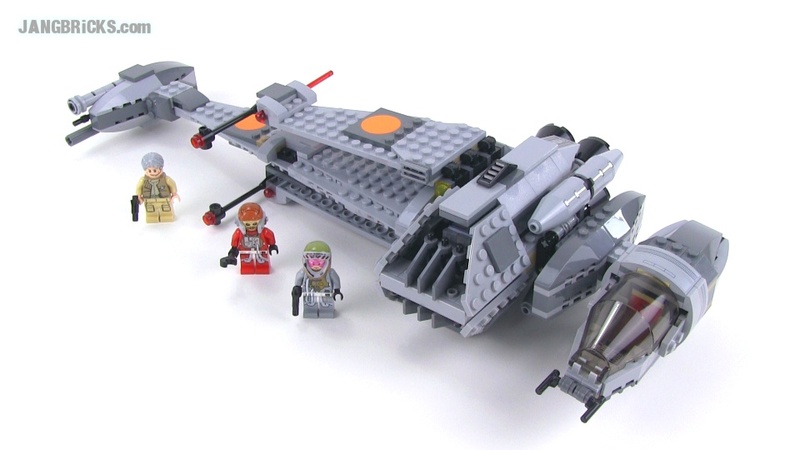 Here's my review of the latest LEGO rendition of this most iconic Imperial capital ship. 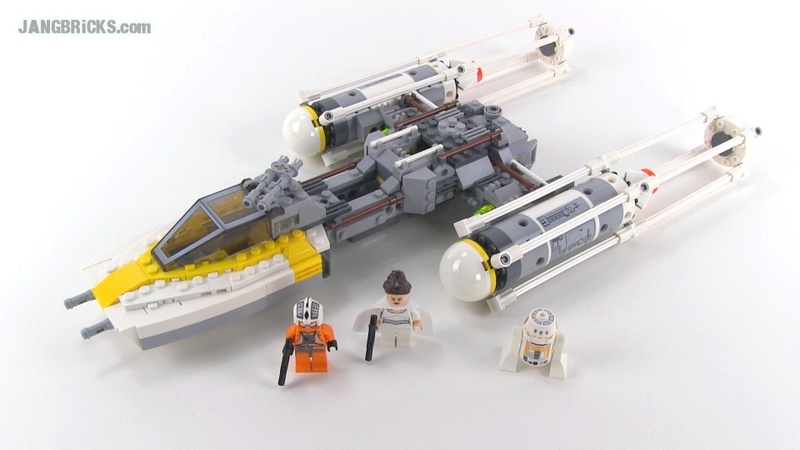 This is only the third time they've made one large enough to physically fit minifigs inside. 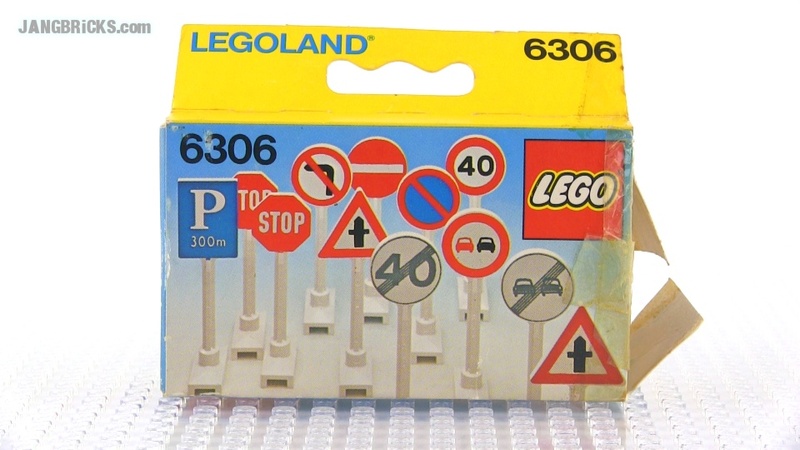 It's only the second of this general size, the first being #6211 from 2006. 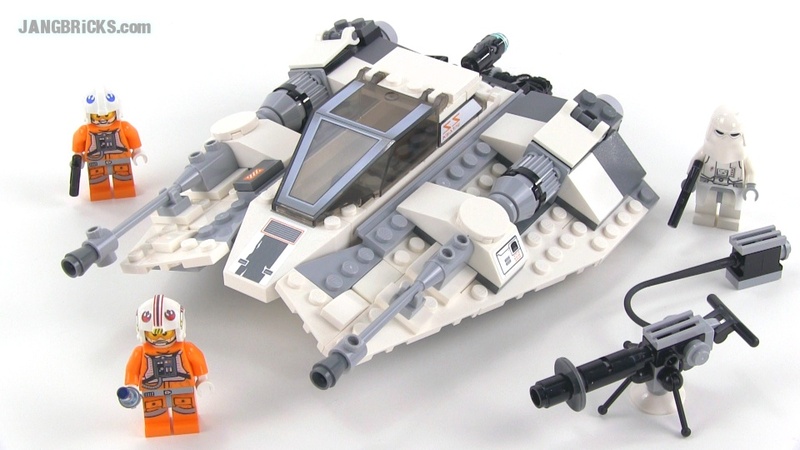 The UCS version from 2002 is of course in a completely different class. 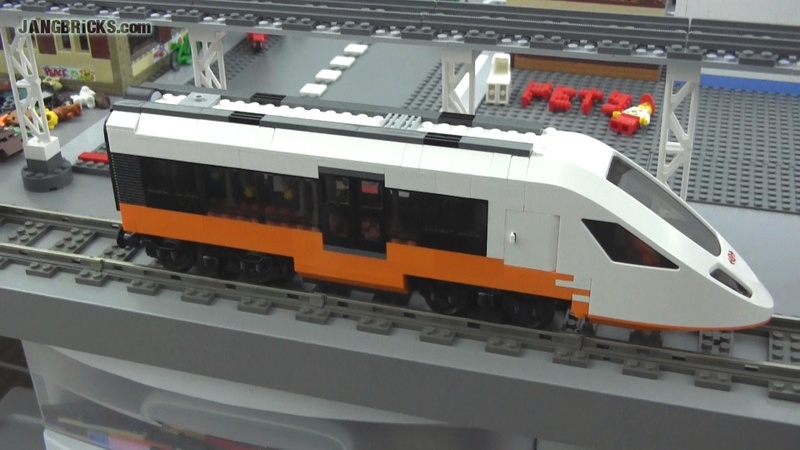 Just a small project here to create a new EMU passenger train based on the wonderful cowl pieces from the official LEGO 60051 set. I'll try to differentiate the design enough to make it look like it's from a different manufacturer. 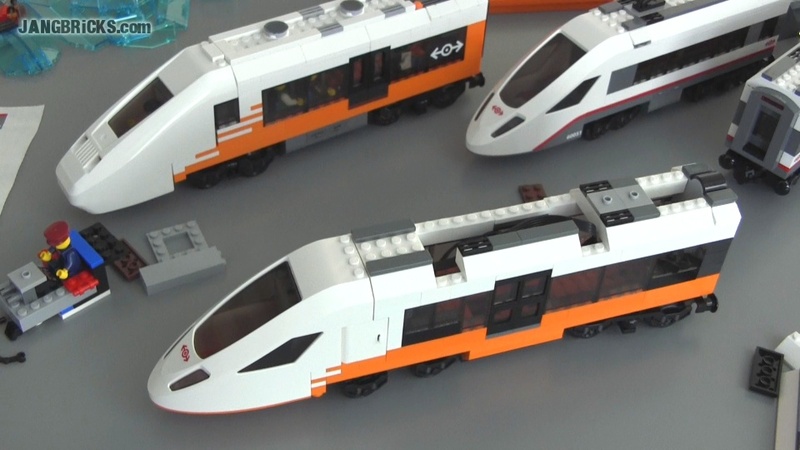 The powered car and its unpowered mirror should be finished up pretty quickly, but I realized after doing this video that I may be short some of the orange pieces needed to finish a third car. D'oh. 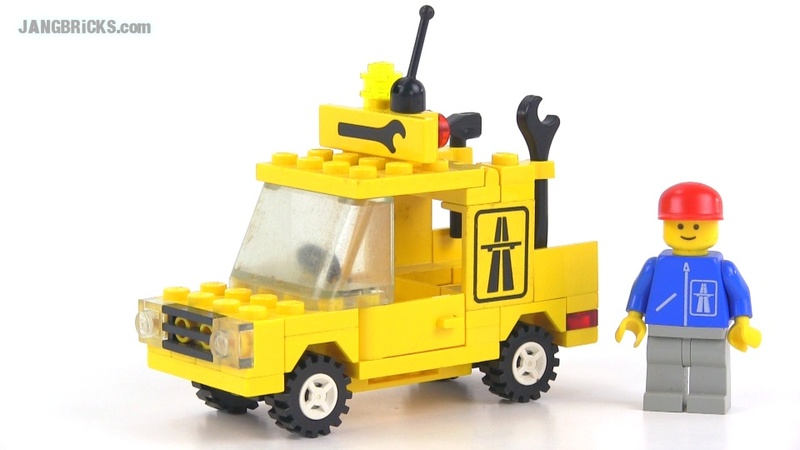 To Bricklink? Thank you mall viewers! Records smashed! 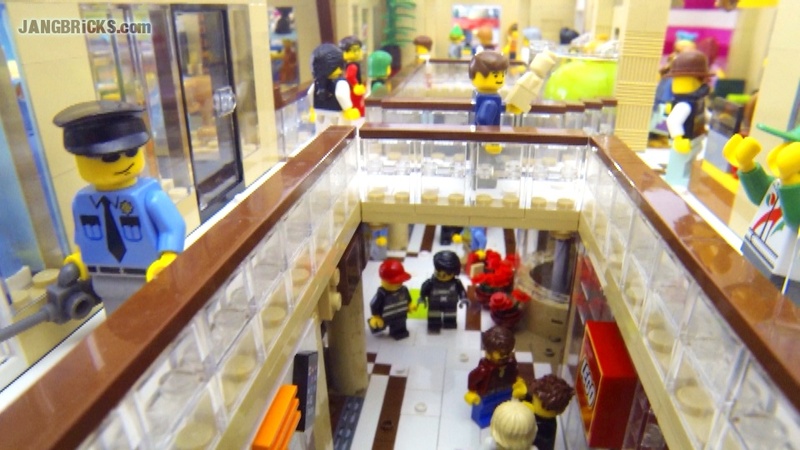 The unveiling of my custom LEGO shopping mall MOC has been an enormous success thanks to viewers like you! The video just went up a couple of days and already it has helped set a bunch of new personal records! 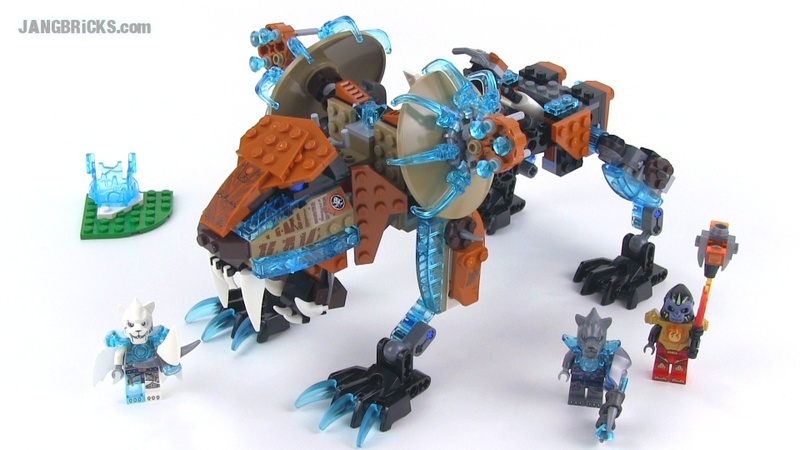 Another Arctic set review, and a complete Arctic base! 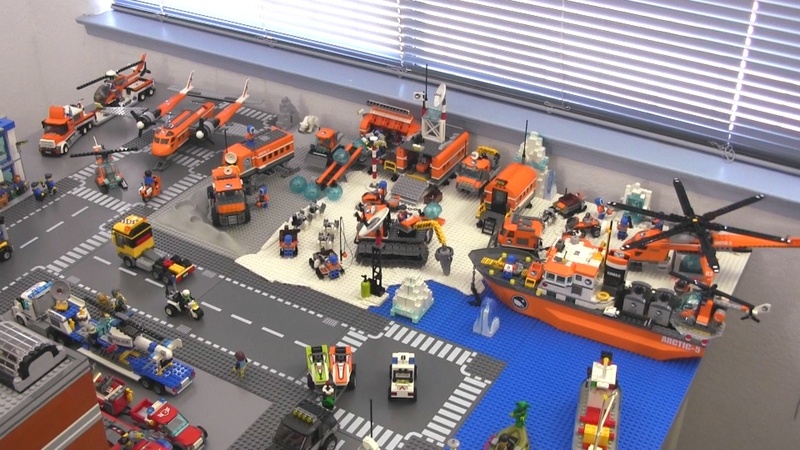 With my last major LEGO City - Arctic set review up (only an obscure polybag remains at this time), I've completed my arctic base in Mellemby and filmed it for y'all! 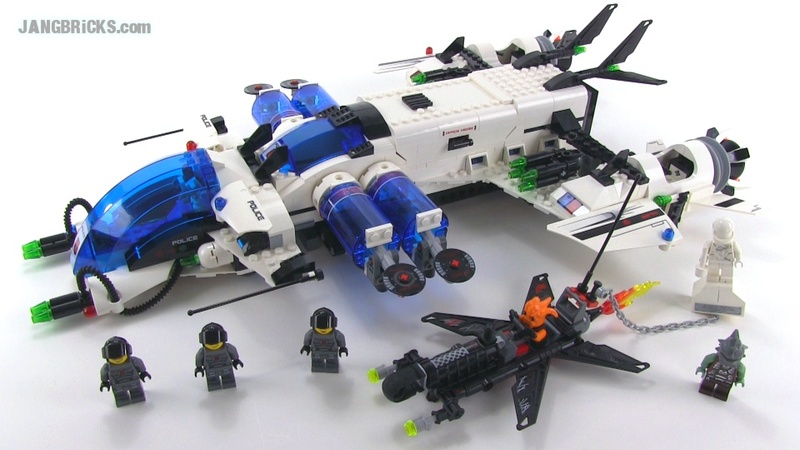 LEGO City 60064 Arctic Supply Plane reviewed! 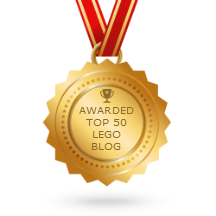 JANGBRiCKS LEGO Shopping Mall complete! 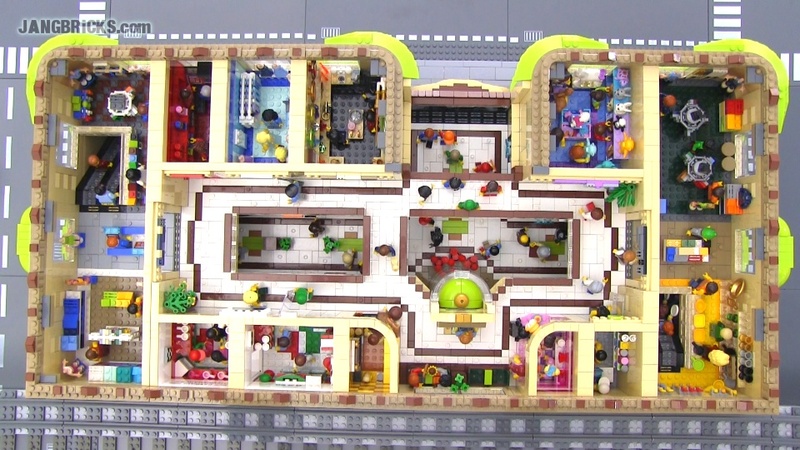 My all-custom, ~10,000 piece, 48x96, two-story, 17-store enclosed LEGO shopping mall is complete at last! Come on in & check it out! Two more videos yet again! I don't know what it is with doing two videos at a time, but it seems to be working for me, for now, if unintentionally! 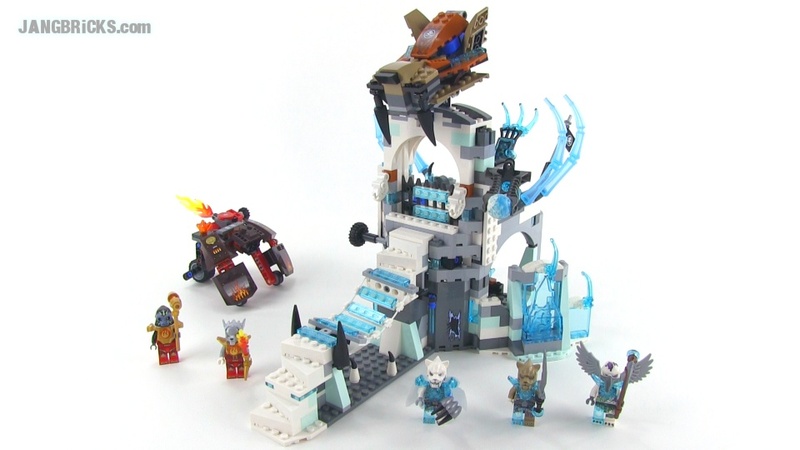 Check out the big City - Arctic set for this season! 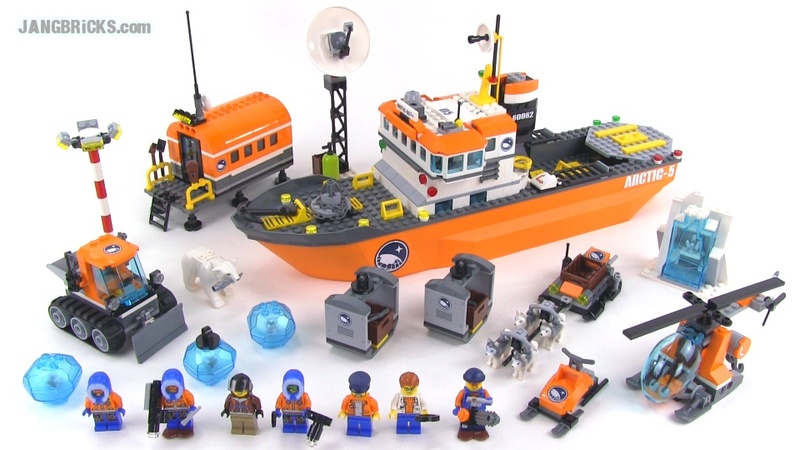 LEGO City 60062 Arctic Icebreaker set review!